Complete the form below to inquire about availability or contact Julie Pierce, Event Manager at (208) 559-1996. Let us know the details of your event! 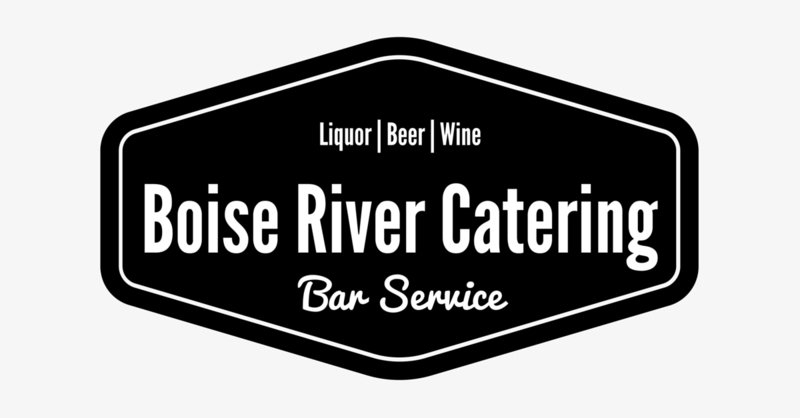 Copyright 2017 Boise River Catering. All rights reserved.